Join us in the coastal lowlands of south-central Alaska, and just north of the Kenai National Wildlife Refuge for Team In Training’s northernmost event, The Anchorage Mayor's Marathon & Half Marathon. The 2019 event coincides near the summer solstice – which gives Alaska and you nearly a full day of sunlight over this subarctic region. You’ll ﬁnd cool early summer weather as you begin your race skirting through town, and ﬁnish with ocean views along the Tony Knowles Coastal Trail, taking in Alaska’s rare beauty and wildlife. You may even see moose! This fast and challenging scenic race is a Boston Marathon qualifier as well as a walker-friendly course with an 8.5-hour time line. 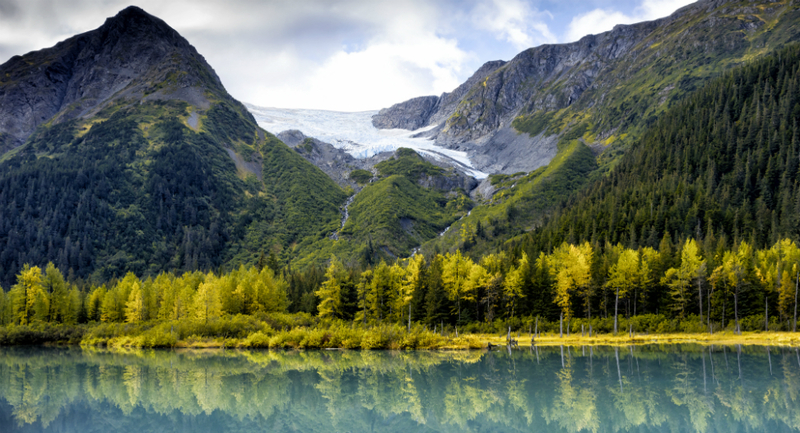 After the race, check out all that Alaska has to offer. With 22 hours of daylight in June, you will have plenty of time to see all of Alaska's greatest sights.